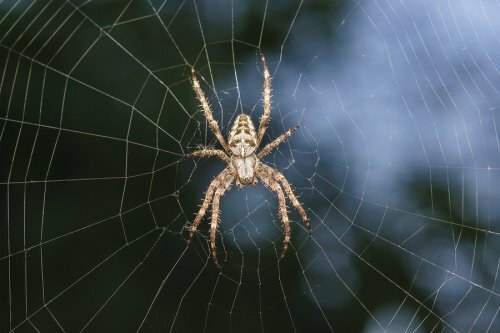 If the mere thought of creepy, crawly spiders makes your hair stand on end, you will want to take all of the steps that are needed to prevent these insects from invading your home. A company that offers expert bug extermination services near Crystal Lake will be able to identify, remove, and prevent spiders, ants, and other crawling insects that may be trying to invade your home. 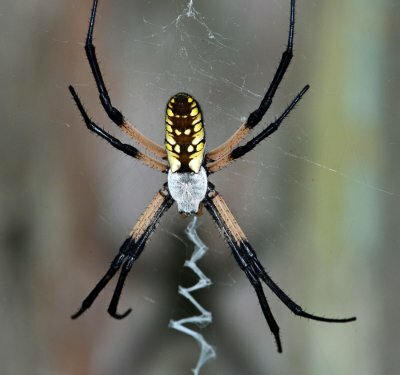 With professional spider nest removal, you can rest assured that your unwelcome pests have been exterminated for good. Let’s look at some proven methods that can help you fight back against crawling insects in your home. Keeping a clean and tidy house is one highly effective way to prevent a crawling insect infestation. If you neglect to sweep and dust underneath your furniture and in every corner of your room, you may be providing crawling insects with the perfect hiding places. Routine vacuuming, sweeping, and mopping will go a long way toward preventing a crawling insect infestation. In order for crawling insects to make their way to the interior of your home, they must first find hiding places in your exterior landscaping. By keeping your trees and bushes neatly trimmed and cleaned, you can discourage crawling insects from making their nests in your yard. Taking the time to schedule professional lawn care and landscaping services may help you prevent a crawling insect infestation on your property. Rather than facing the stress of dealing with a crawling pest infestation on your own, you can leave your extermination up to a team of professionals. A company that specializes in bug extermination will have the tools needed to target your bug infestation at the source. Your exterminators may also be able to provide you with exclusion methods that will discourage spiders, ants, and other insects from invading your home in the first place. By taking the time to schedule routine pest control services, you can keep your household free of insects. When outdoor temperatures start to gradually warm up, your backyard could be at a greater risk of developing a boxelder bug infestation. Boxelder bugs, which are found across North America, prefer to make their homes in the boxelder tree. During the height of summer, thousands of these insects can swarm a single boxelder tree. With services from a bug exterminator near Crystal Lake , you can remove a boxelder bug infestation from your property. To help you gear up for summertime bug control, here is a look at some important facts about boxelder bugs. Boxelder bugs are seasonal pests. 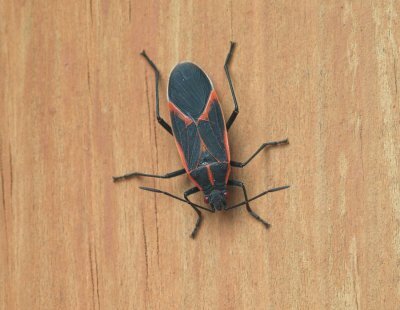 While boxelder bugs can be a serious nuisance during the summer season, they typically will not invade your property during other times of the year. During the height of summer, increased daytime temperatures signal the boxelder bugs to start nesting in mature maples and boxelder trees. Once they have reproduced over the course of the summer season, the adult boxelders will find warm hiding places where they will be protected during the winter. Boxelder bugs have specific habitat requirements. Boxelder bugs are so named because they prefer to live in mature boxelder trees during the hot days of summer. The trees provide plenty of shelter and shade for their eggs, and the adult boxelder bugs also feed on the boxelder seeds. If you have boxelder trees in your backyard, it is important to be aware of the threat that these insects pose to your property. Boxelder bug infestations can be prevented. If your home or property has been infested with boxelder bugs in past seasons, there is a good chance that they will return to your home this summer. In order to prepare your home for a boxelder infestation, you should contact a pest control company before the start of their summer breeding season. A bug exterminator will be able to treat your boxelder trees so that they are undesirable for nesting insects. Additionally, your exterminator may also recommend that you seal up cracks in your home’s doors and windows.